Aloha! Come home to this beautiful 2 bed, 1 bath condo conveniently located by Ala Moana Shopping Center, Hawaii Convention Center, Waikiki and Ala Moana Beach. 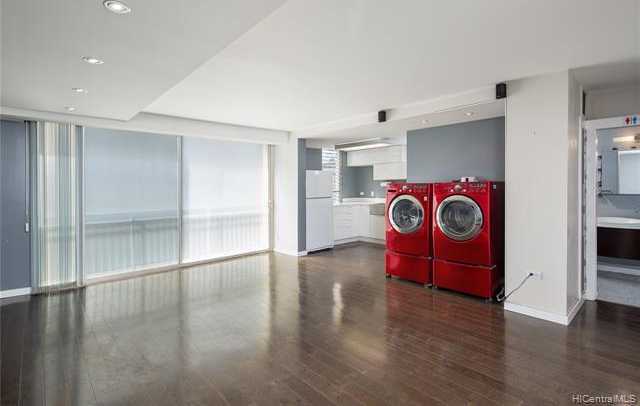 This condo was remodeled with Carrera marble subway tile, platinum hardwood floors, recessed lighting, new appliances, cupboards and countertops. Unit also comes with a storage unit by the elevator at unit floor. Secure building. Parking is leased from the association at $325.00/month. Parking stall is secured via lease for 48 years through 2067. Buyer may opt-out of parking lease. Please call, text or email if you would like to schedule a showing! Please, send me more information on this property: MLS# 201904111 – $400,000 – 419a Atkinson Drive Unit 306, Honolulu, HI 96814. I would like to schedule a private showing for this property: MLS# 201904111 – $400,000 – 419a Atkinson Drive Unit 306, Honolulu, HI 96814.